Comments: Comments Off on Playoffs? Playoffs? Note: On NNR today Tony Williams Giants and Knicks beat reporter for Metro New York and I discussed the NFL and NBA in detail. The podcast is on https://fryingpansports.com/radio-show/. The reason I am not sure is the loss to the Jaguars. If the Browns had taken care of business they would have a game and a half lead on the rest of the AFC North which at least this season is the best division in the NFL. The history of the Browns since they have come back is they play up to their opponents or down depending on if the team they are facing is better or worse. Playoff teams win those games. Playoff teams are able to run the ball. The Browns did well against the Bengals D, but in the previous 3 games averaged under 3 yards per carry. That is not what Playoff teams do. The third area that distinguishes playoff teams from pretenders is their ability to stop the run. At times this season the Browns D has stopped the run. But more often they have struggled to do so. This season they are giving up an average of 134 yards per game which is 28th in the league. A win over the Texans would be another good step toward the playoffs. But there are still criticial games ahead. 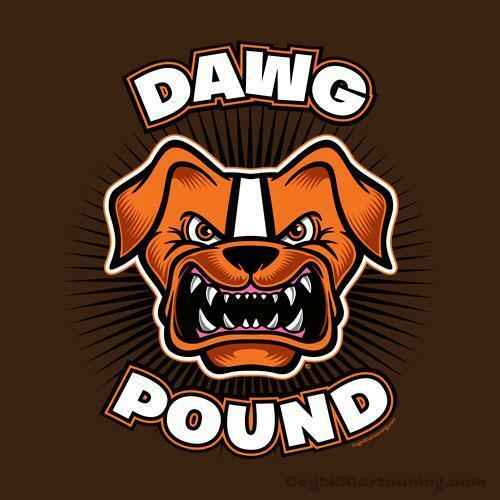 The Browns need to keep winning and not over look anyone. Even a winless Jags team beat the Browns. Note: On NNR today David Kay of thesportsbank and walterfootball & I discussed the Cavs and NBA in detail. The podcast is on https://fryingpansports.com/radio-show/. David agreed that despite the slow start, the Cavs will be just fine. That is not to say that the team is without issues. 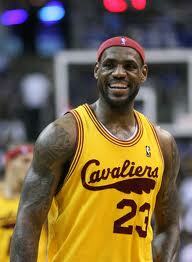 However, Coach Blatt and the Cavs will work out the rolls of each player. To begin with SG Dion Waiters needs to buy into his job as primary scorer off the bench. He has been the 2nd option with the Cavs but now is the 6th man. With the addition of Kevin Love, PF Tristan Thompson has to adjust to being on the bench at the start of the game as well. While he seems to get it Waiters seems to be resisting the idea. There are other issues as well. One that will not be solved any time soon is the lack of a true big man at C. The Cavs brought in Brendan Haywood but so far that has not solved the problem. A second issue has been the 2nd unit’s inability to maintain the leads that the starters created. That should lessen over time as the rolls of the 2nd unit become more defined. If the unit is not able to correct the problem there will be changes on the roster. But the Cavs will make the playoffs and likely be in the Eastern Conference finals. And I would not pick anyone in the league to carry the team to the finals more than LeBron James.